Discovery has announced established automotive expert Ant Anstead is the new co-host and master mechanic on the global hit series Wheeler Dealers. After 13 seasons, longtime co-host and lead mechanic Edd China has decided to leave the series to pursue other projects. 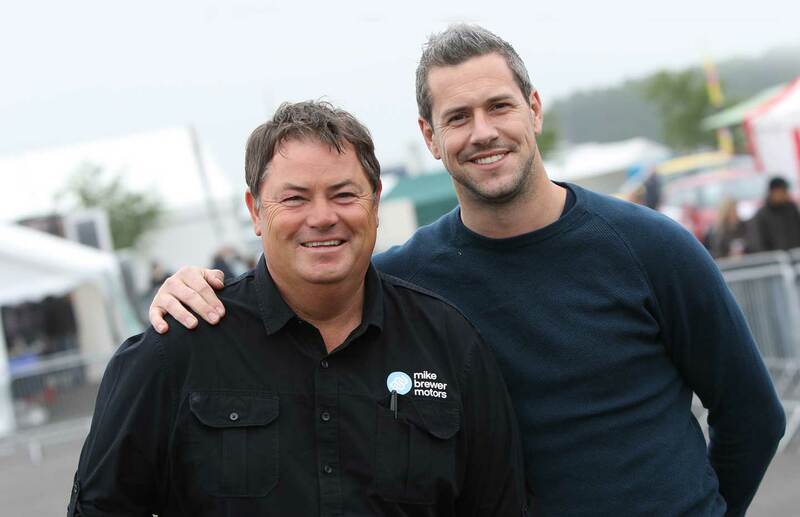 Wheeler Dealers will continue for a season 14 later this year with current co-host Mike Brewer who will now be joined by Anstead. Ant Anstead is the former host of the Channel 4 series “For The Love Of Cars” and previously hosted “Building Cars Live” for BBC2. Ant Anstead is best known for his day job as a car builder, but he is also a designer, artist, world record holder for selling vehicles for the highest price in the World at auctions, and a semi-professional soccer player. 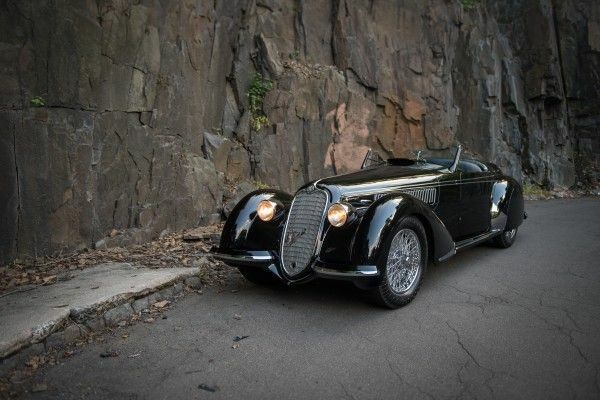 As a car nut, Anstead has been building custom-made cars since he was a kid. He has built a global reputation for building custom-made classic vehicles to individual client specifications. Anstead creates true works of art and he has built an enviable reputation supplying cars and art works to museums, private collections and enthusiasts all around the world. Anstead was approached by Love Productions in 2013 to front the Channel 4 series “For The Love of Cars” with Philip Glenister. The series was a huge hit and returned in 2015 for a second season with a one off special in 2016. In 2015 he hosted BBC2’s pioneering live show “Building Cars Live” alongside James May and Kate Humble. In addition to Wheeler Dealers, he hosts the new 10-part Channel 4 series “World’s Most Expensive Cars”, and is often seen hosting the live stages of some of the United Kingdom’s most prestigious car shows. Anstead also supports a number of charities alongside being an ambassador for the U.K. apprentice scheme. For 13 seasons Wheeler Dealers has successfully found, fixed, flipped, tested and traded roughly 135 cars on the international market. The international hit series and Velocity’s #2 franchise continues hunting down deals in America – the most exciting, most competitive car market on the planet. From the sunny beaches of southern California to the coldest edges of Maine, Wheeler Dealers searches coast-to-coast for the best vehicles to buy, restore, test and sell for a tidy profit in all new episodes. Season 14 of Wheeler Dealers debuts on Velocity in the US, Discovery in the UK and internationally in the fourth quarter of 2017. Wheeler Dealers is produced for Velocity and Discovery Networks International by Discovery Studios. In the U.S., Joshua C. Berkley is executive producer for Velocity and Robert S. Scanlon is executive vice president and general manager of Velocity and Automotive Content.